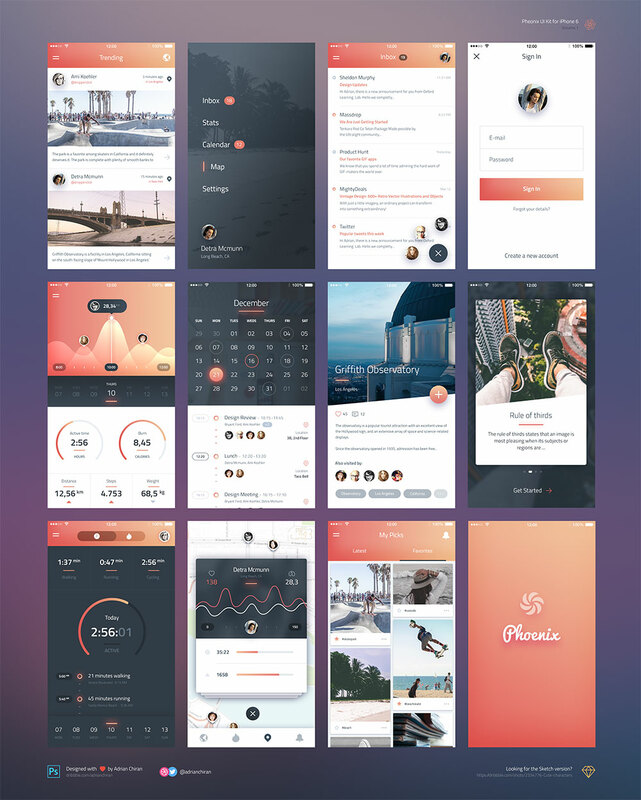 Get the latest Free Phoenix UI For iPhone 6. 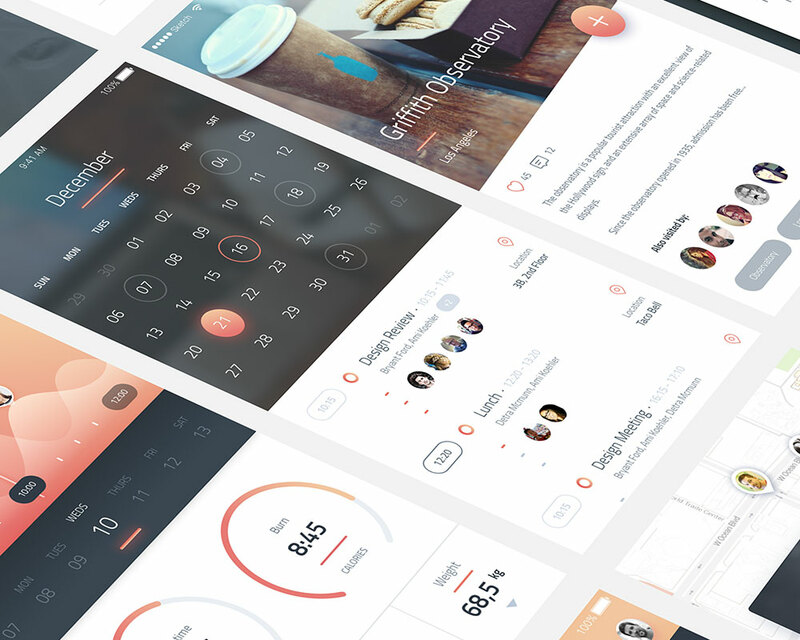 This is very ui freebie for your inspiration and also can help you for your future ui designs for iPhone 6. 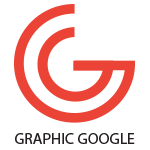 Feel free to download and enjoy.